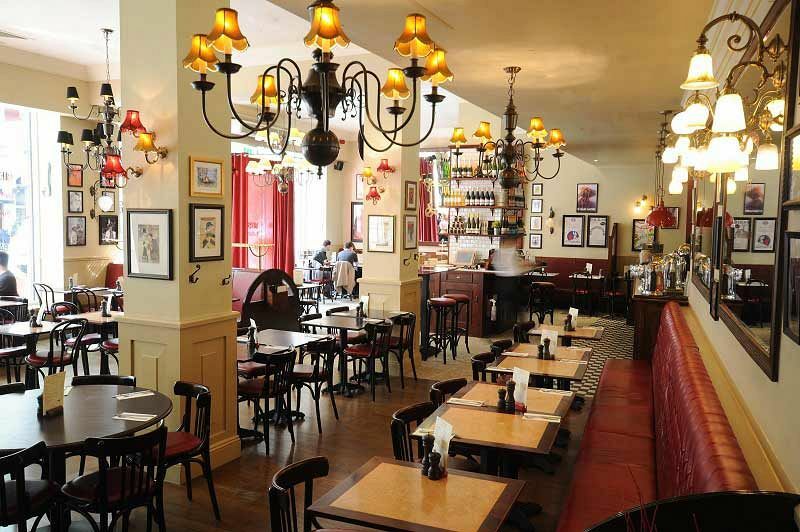 This festive season in London, make your way to a fantastic French brasserie restaurant situated in the city’s Kingsway area and enjoy the luxury of being centrally located in addition to a sumptuous two or three-course festive lunch or dinner. 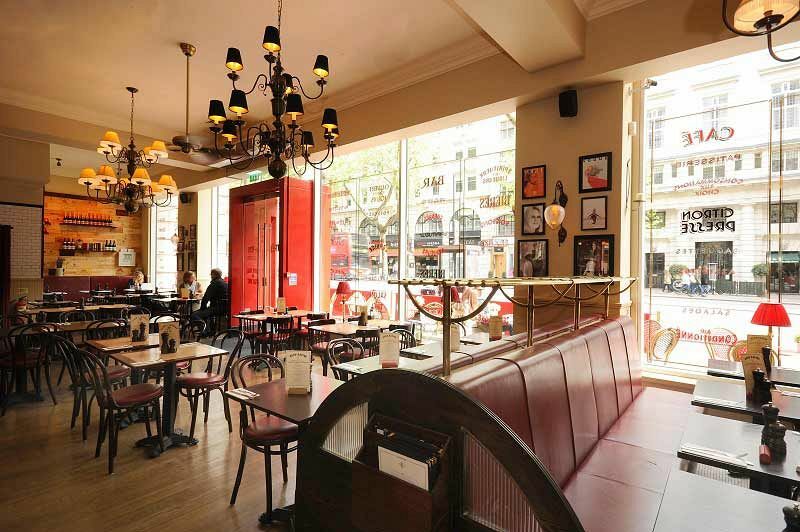 Experience glamorous and elegant décor and interiors, which mirrors that of a Parisian brasserie and discover a little taste of France right here in London! With this mouth-watering package, you and your group will enjoy reserved seating within the main part of the restaurant. You’ll be seated at a table that’s exclusively for your group, but you’ll still be able to soak up the festive ambience with other groups of diners. The tempting festive menu is filled with a delicious array of starters, mains and desserts with choices including meat, fish and vegetarian options, there will be sure to be something to tantalise everyone’s taste buds here! The wine and drinks menu is quite simply superb, so why not treat the table to a few bottles of vino and get those Christmas vibes flowing? Various other drink bolt on's are available. 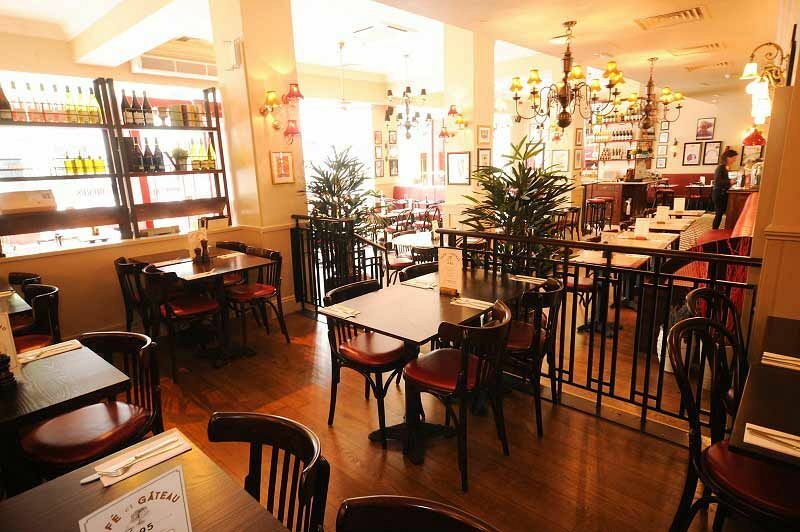 Make your company Christmas celebration one to remember in this fantastic laid-back restaurant in Kingsway and get ready to unwind and forget about the woes of the workplace! Send an enquiry through to the venue today to book your preferred date for a delicious festive lunch or dinner option.